Comcast's cable unit is switching up its leadership ranks, with longtime executive Dave Watson taking over for Neil Smit as CEO. 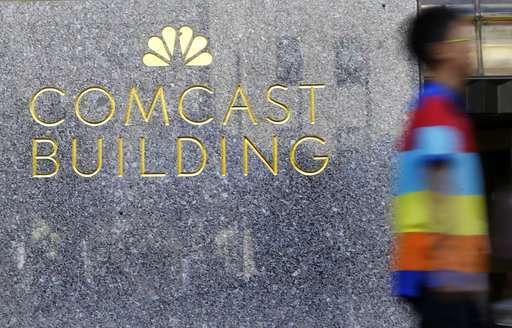 Smit will become vice chairman of Comcast Corp. at the start of next month. Comcast said Monday that he will work with Watson on the transition for a few months, and then will work part time for the company. Watson, who has worked at Comcast for more than 25 years, has been chief operating officer of Comcast's cable unit since 2010. Besides providing cable service, the Philadelphia-based cable giant also owns the NBCUniversal media conglomerate.